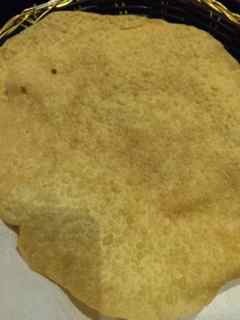 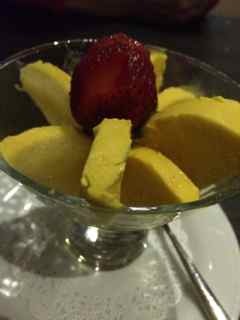 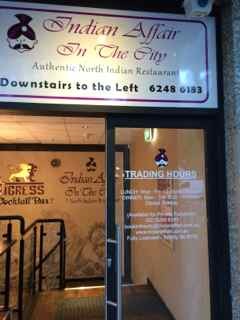 Indian Affair in the City is quite different to it’s the sister restaurant of Indian Affair in Phillip. 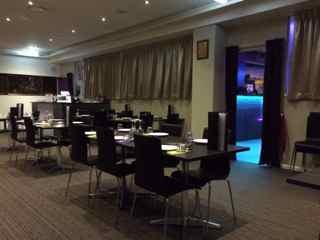 Co-located with Digress, it is the night club that is the major interest, with the restaurant offering a (very) quiet, small, view challenged (unless you count Bollywood video clips, which are an interesting touch), (very) quick meal. 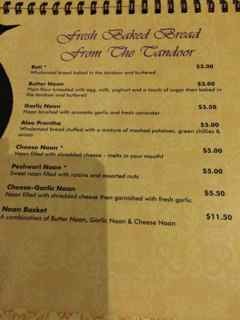 No BYO is available (due to the night club licensing arrangements) but house wine starts at $6 a glass. 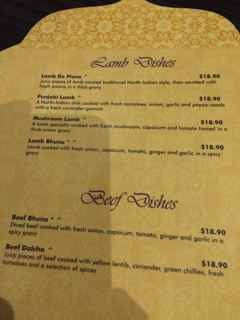 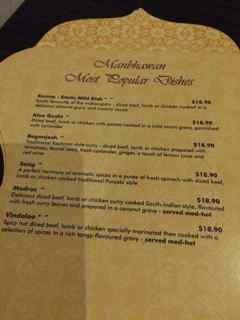 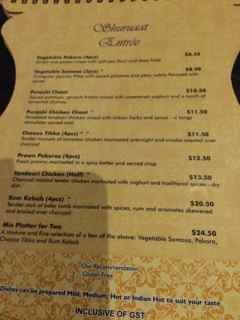 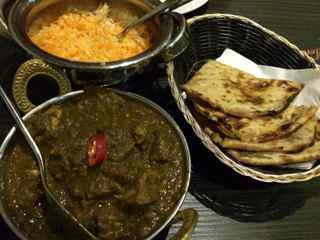 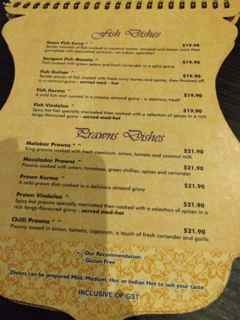 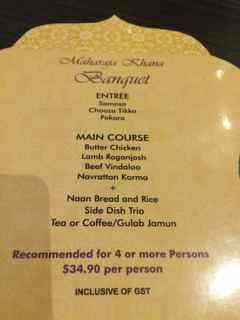 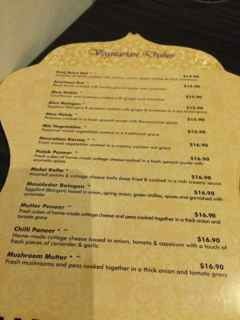 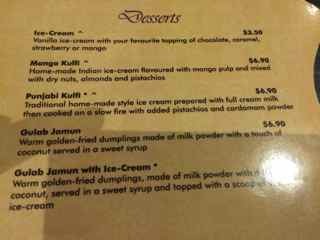 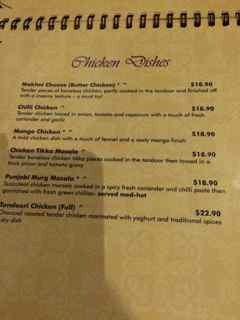 Prices are similar to other Indian Canberra restaurants that offer more ambiance and atmosphere. 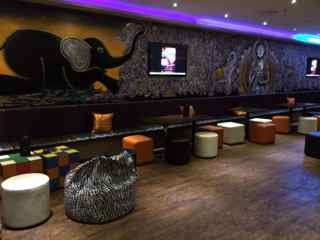 Entertainment card holders are eligible for 25% discount.